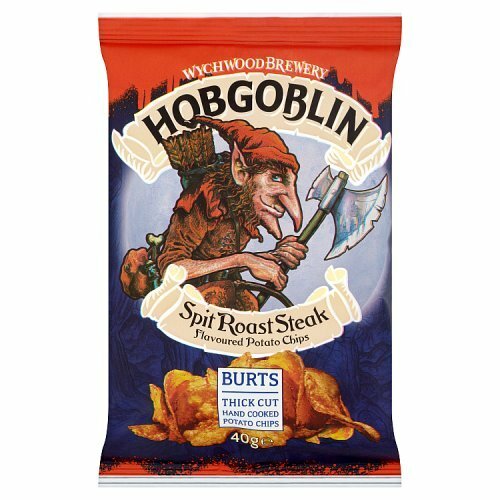 Burts Hobgoblin Crisps - Brits R U.S.
Wash down a cold pint of ale with Burts Hobgoblin Crisps. 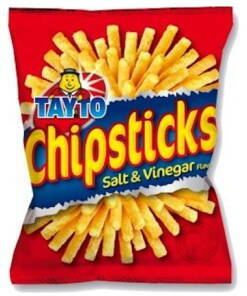 This Spit Roast Steak flavoured potato chips is arguably a legendary one! 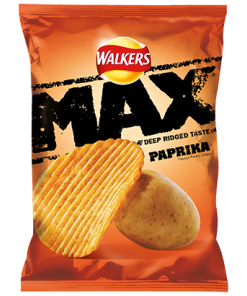 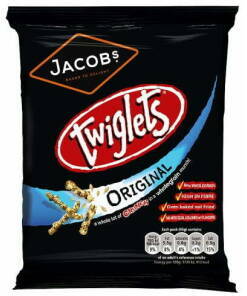 It tastes of beer, roasted steak and smoky barbecue – what else would you want in a packet of crisps! 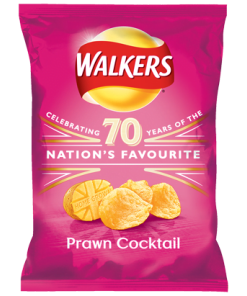 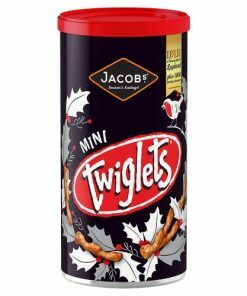 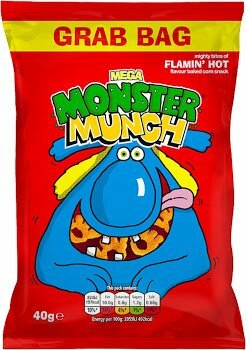 Not only is it bursting with flavours but it’s completely free from MSG, artificial colours and flavourings, as well as hydrogenated fat.